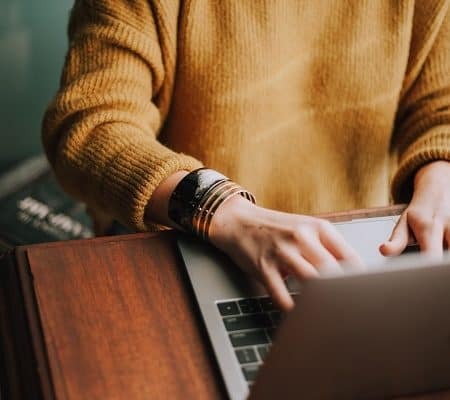 If you are like us or if you landed on this blog post, then you are probably looking for ways to make money with your blog. You can find amazing tools and tips for growing your blog here as well as ways to make money with it. The secret to making money with your blog is to use Affiliate Marketing. If you are serious about making money with your blog, then consider joining the Shareasale Affiliate program. 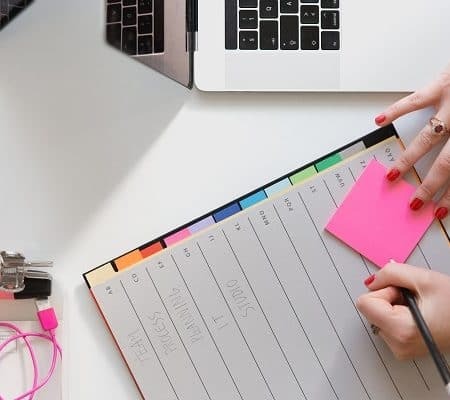 Before we get started on how you can make money with the Shareasale Affiliate Program and we think it is the best Affiliate program for bloggers, we would love for you to join our growing Facebook group right here! You can also join our Pinterest group by scrolling to the bottom of this page! If you are looking for guest blogging opportunities or if you need a personal affordable coach to take you from A-Z, we can help you. Get all the juicy details right here! Have you seen our brand new shop! 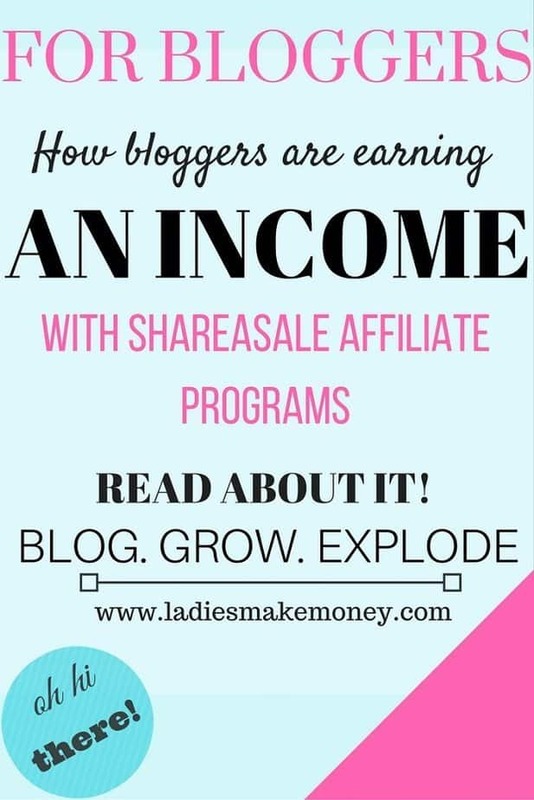 The Shareasale affiliate program is a popular platform that has tons of bloggers making hundreds of dollars just from affiliate recommendations. That is why we consider it the best Affiliate program for bloggers. I have made a couple of hundred dollars using this Affiliate program and that’s why you need to sign up. Affiliate marketing is all about referring your current readers to products and services that you totally love. Once a reader signs up, you make a decent commision depending on what you recommend. We are going to show you the step by step way of how to use the Shareasale Affiliate program to grow your affiliate income from zero to hundreds of dollars per month. You can choose to use ads to get income, but if you barely have blog traffic, Media.net or any ad platform won’t do much for you. I don’t want you to make a mere 40 cents every month. Affiliate marketing is what we highly recommend to bloggers if you really want to make money blogging next to creating products and offering services. Without in mind, picking the best Affiliate programs for bloggers can be challenging. You want to choose one that will make you real money. So why should you join the ShareASale Affiliate program? We decided to join the ShareASale affiliate program after it was highly recommended as one of the programs to join in a course we took about Affiliate marketing. A lot of other amazing bloggers had great success with this program and we thought to ourselves that this ought to be one of the best Affiliate programs for bloggers. 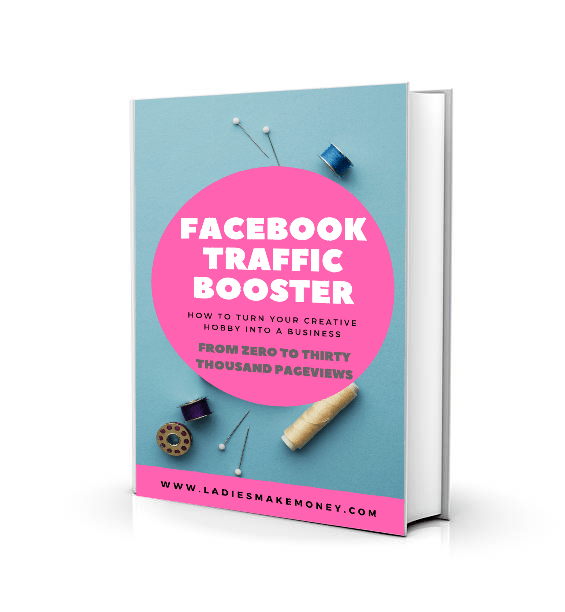 I saw social proof on their monthly blog income reports and I was sold. It is FREE and easy to join. HOW CAN YOU MAKE MONEY WITH THE SHAREASALE AFFILIATE PROGRAM? ShareASale Affiliate program pays you to promote any product that is registered with them. You can also register your products on their sites if you want people to promote your products which is really great. For those that run a store on Etsy or Shopify, you can easily sign up for a FREE account on Shareasale and get people to promote your store for you. If you are not sure about utilizing Affiliate Marketing, read this post before getting started with it. WHY DO WE LOVE AND RECOMMEND SHAREASALE? If you are a new blogger, this program is so easy to join. They won’t reject your application because you are new. In fact, I applied for it before I even started this blog. Just sign up here. 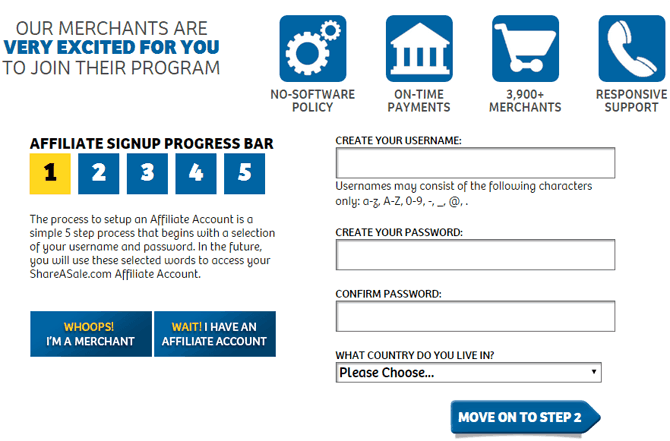 A few bloggers have complained about how some interfaces are complicated to use on other Affiliate programs. Shareasale has a user-friendly interface in my opinion. And I am part of a few programs. If you have issues, simply email them or look for a quick YouTube tutorial. Very easy! They are so many amazing programs you can sign up for. This makes it easy for bloggers that feel like they won’t have a program for them under the platform to promote. Really, they have over 500 businesses and they keep growing. Oh, and you make great money if you choose the right company to promote (more about this below). The Shareasale affiliate program is available and open to everyone and all bloggers. If you are a blogger, a YouTuber or you have the means to reach and connect with people. A long as you can promote the different program links, somehow, then this is the right program for you. These are just to name a few of the niches. But they have lots. Depending on what you want to promote, I am sure you can find it on Shareasale. It’s FREE to join and even if you are not ready to start promoting, sign up for it anyways. Go to the Shareasale website to start by clicking right here. Next, a form will pop which will require you to fill out some basic information. Once this is filled, you will need to wait for a confirmation and approval. It really doesn’t take long. Check your email in about 2 or 3 days. We recommend using your business email, but any email will do! With a regular email, they might be an additional step such as confirming you are the owner of the website. You will be sent an email to your account. Click on the approval link that was sent to the email you registered with. If you are asked to confirm your site, you will be sent a code that you will need to add between the <head> and </head> section of your website. As we mentioned earlier, this interface is so easy to navigate and work with. You will notice a to-do list that will prompt you to find and complete any tasks you need to complete. Some of the tasks include confirming your tax information, verifying your site and completing payment area. You get paid by direct transfer to your bank or by check. The minimum amount to get paid by Shareasale is $50.00 and payments are made on the 20th of each month. You can view your earnings daily. Now that you are signed up, don’t just sit there and wait. Sign up for programs that you would like to promote. Play around by searching for some programs that you might be interested in. Click on the product and apply for the program. 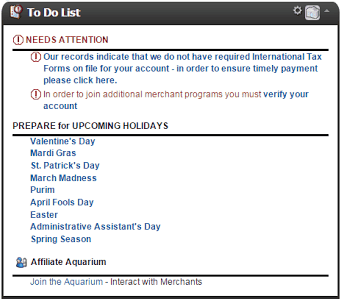 Once you successfully apply for the Shareasale Affiliate program, wait a day or two for your approval. Once approved, select and work with programs that will bring you the big bucks. Honestly, it doesn’t take long to get approved to work with brands. I have waited the most for two days before getting approved. Some brands do a manual approval which may take a while longer, that’s why we recommend applying now so that when you are ready to promote, you would already have been approved for the programs you would like to join. Once you are approved, you can get the link or the banner for the brands which you can add to your blog or social media platforms to start promoting. And you are all set to start promoting. Try to sign up for programs that pay a lot in terms of commission rate. You don’t want to sign up with brands that pay low rate commission like 2%. In fact, aim for flat rate brands. Only promote products that are in your niche and target audience. If not, no one will purchase from you and you risk the chance of turning readers away. 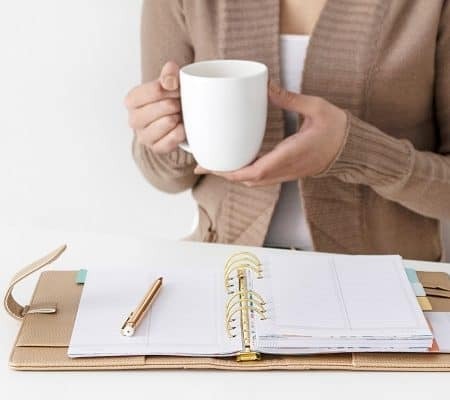 If you are a blogger that attracts moms and you are promoting marketing products, you will get zero sales. Promote products that you can testify for. If you have never used a product, it becomes a little difficult to promote it. It’s easier to promote items that you are familiar with, as you can swear by it. Customize your affiliate links by using Pretty Link Lite. It is a plugin that you can use to create a more user-friendly link. This is great especially for promoting links on social media. Writing blog reviews, tutorials, interviews and product recommendations is the best way to increase your affiliate sales. Write about 1 or 2 blogs per month that are targeted at using your affiliate links. NOW GO AHEAD AND ACTIVELY PROMOTE YOUR NEW BLOG AND LINKS. If you want to learn more about affiliate marketing, we took a great course with Michelle who teaches Making Sense of Affiliate Marketing. This is one course that is helping me succeed with marketing and I am making great money with my blog. Are you part of the Shareasale Affiliate program? If so, how do you like it? If not, join today! It is totally amazing. If your goal is to blog to make money, we have two amazing courses for your – From Hobby to Biz -How to make your next 1K in the next 45-60 Days or hands-on Approach program – Blog for Profit. Check them out. Hi! I recently tried to apply to this affiliate program and was rejected. Any tips on how to get approved? I just got excepted and already signed up for a few companies. So thrilled to me on my way to making some money. Thanks for the detailed post! I have a question. I tried applying for the Share a Sale affiliate program and my application was declined. In your honest opinion, what could have led them to do this? I have been working hard to create great content and make my site look as professional as it can be. I got approved by iGain, MaxBounty, FlexOffers among others, but Share a Sale declined and I wondered why. Your input will be highly appreciated. Thanks again. I will send you an email. So weird you were denied. Yes, it’s amazing and really easy! Recommending products that you love and making money, yes please! Never knew about all this! Definatly be looking into it all, thankyou for highlighting it for us im sure you have just helped many bloggers! Thank you for stopping by Emma, it’s an amazing program! I looked into them and they have quite a few great programs. Time to choose a few. I have heard about share a sale but basically just about its name. I am currently trying to fix up my blog but definitely will look more into it. Can’t wait to see your blog Ashlea! One of my goals this year is to learn more about affiliate programs for influencers. Yes. I am with you! Affiliate marketing all the way! I haven’t taken advantage of shareasale like I should have. I have been a member for a while, but I never really signed up for anything. I will be more diligent with it since it seems you can actually do well with them! 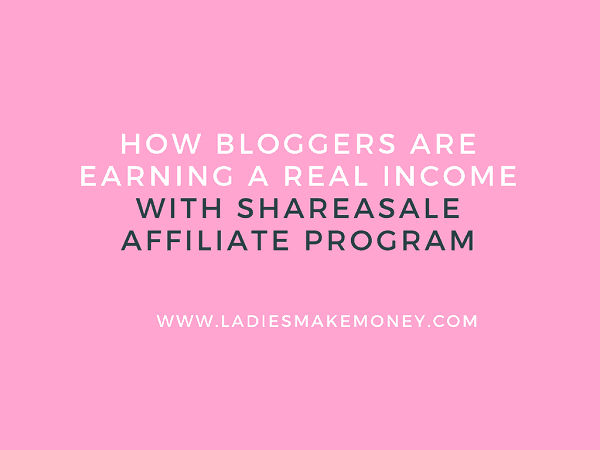 ShareASale was the first affiliate platform I went to when I started blogging. Easy to use and have been approved quickly. I like how it is set-up and they have a great team of people who help if needed. I totally agree on your ways to use it the best you can; blogging and choosing niches. I am glad you like it Michelle, I love it! When I started my blog, I didn’t think about using it to make money. Am reading more and more about affiliate links, might just have to look into this further. Thanks for the info. Affiliate links is the best way to monetize your blog without being salesy! Never heard of this so thanks for the information. Should I decide to go this route, I will most definitely check this out further. ShareaSale has been on my to-do list for a while now. This is really great information, and shows that I need to get on it! I’ll be signing up this afternoon! Thanks for the great info! That’s awesome Becki, Let me know if you need anymore help! I skimmed this tonight, But it sounds very interesting and prospective wage earner I might be interested in. 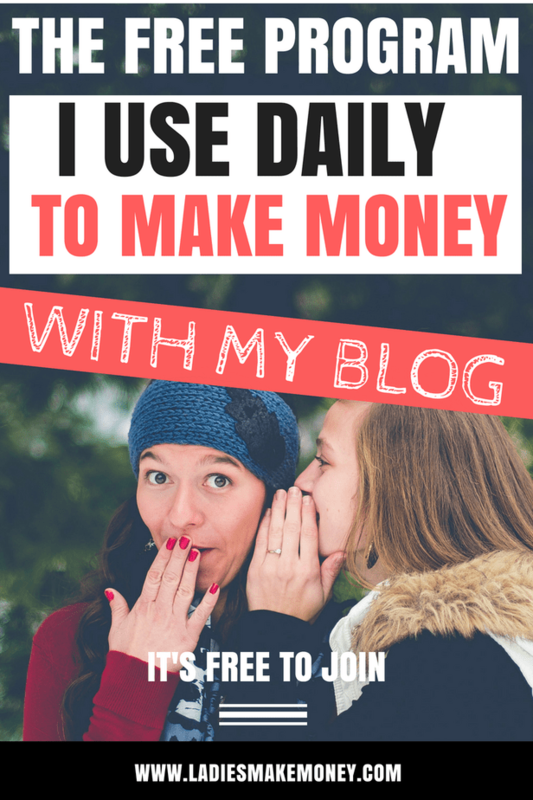 Earning money from your blog is very rewarding! This sounds good. I’m going to look into it. Might become another income stream. Is it working for you? I’ve been wondering about how affiliate marketing works so this post has been really helpful. Now just to put it into practice. Yay Sarah! Let me know if you need any more help! This looks like a great company, and since I’ve only recently begun looking into monetizing my blog, I’ve been looking all over the place for companies like this one. I’m going to be checking out the other networks you’ve recommended as well. Thank you! I hope you succeed! Thank you for this! I had signed up, but had no idea where to go next or how to use it. I just started a blog a week ago, so I’m completely new to all of this. This really helped me out, and I’m looking forward to using it! Thank you Mary! I hope you succeed with your blog. Don’t give up! Thanks so much for this, it’s an amazing resource and I want to look into affiliate marketing so this has come at just the right time for me! I am glad you like it Sarah! Great post! As a blogger, getting income was hard at first! Yes, it can be so hard. I have been thinking about signing up. Thank you for doing a review on it. It really made me make the decision to sign up for sure. Thank you! Thank you so much for those information’s.I bookmarked your link to check it again. Never heard of share a sale. Will def check it out! That’s great Kara! I am so glad you found a little inspiration. I have also heard a lot of good things about it but have not tried it yet. This is very good information which will help me in registering. Thanks for sharing!! It is an amazing program Jhumki! I am glad that you are signing up! This was so informative!! Thanks so much for sharing! This is an awesome and in-depth introduction to Share-A-Sale. I definitely wish I had this great guide when I started using Share-A-Sale to make affiliate income on my blog. I am still learning how to properly use Share-A-Sale and promote products without being super sales-y. Definitely pinning this great post! I love shareasale! Haven’t had much luck, but I’m trying! Keep working on it. The secret is to write a review about a product that you love and something that your readers will also like! Thanks for all the info! I haven’t utilized affiliate marketing yet so it’s a great time to try. Shareasale sounds awesome. i have an account but, haven’t utilized it at all. I have that on my list to add to my regular blogging for this year. I admit, I really didn’t know how to go about really taking advantage but, this post helped a lot. ShareASale is definitely one of those things that I have been interested in. I have just never taken the time to look into it, so thanks. I’ve only started monetizing my blog but it has taken some work to go and get things linked up. This definitely looks like a good and easy option to check out. Thanks for the information. Wonderful tips! This will be so beneficial for me!! You should start using it! Don’t miss out on great opportunities. I have been looking for another affiliate program! I will definitely be checking this one out! Thank you! I’ve been very curious about Share A Sale! I signed up but haven’t done anything quite yet. Very informative post. I’m intrigued to check this program out. Thanks for sharing. I probably can’t use this since I use WordPress.com but I was wondering if you have a choose a category. I mean I don’t fit in any of those niches but there are some cases that those niches could work for me?? If that makes sense. You can absolutely join this. They are so many ways to promote Affiliates. Don’t limit it to your blog. 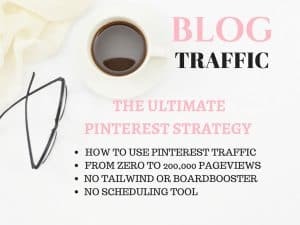 You can promote a link on Pinterest! Wow, this is awesome! Thank you for this post, so informative! 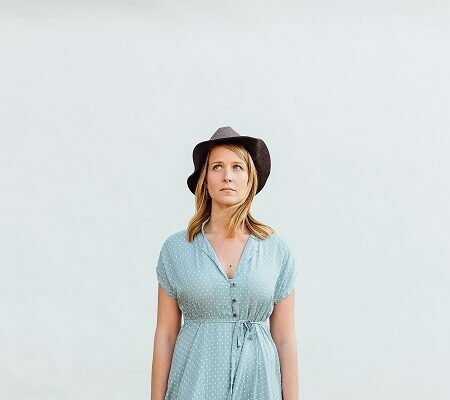 This is a great piece for bloggers. I am just starting to put together ways to start monetizing my blog so this was super helpful. I will definitely be checking this site out. Binfer has a great affiliate program as well! Visit http://www.binfer.com/affiliates. Thank you for sharing June! I signed up for share a sale, just a while back. These are sound tips on how to use the program and derive the best benefit out of it! This sounds like a great scheme. I’d sign up to something like this if I didn’t already have brands reaching out to me directly. I use it next to brands as well. It’s passive income. If one day I got low return on brands, this would continue to give me income for years to come. I think it’s an awesome way to earn money especially if you’ve been blogging for quite some time and would like to monetize your blog. Thanks for all the amazing tips as well, they’re really helpful! This is a great post! ShareASale is a great Affiliate Program. I also use CJ.com. But I make most of my money through sponsored post. Im so glad that I can across someone who gave out a list! Affiliate marketing is great! I’m currently apart of RewardStyle but want to start branching into more affiliate programs. You should definitely have more options to increase sales! Awesome, thank you for sharing! I’ll have to look into this. I’ve heard a lot about it. I have heard about Share A Sale but I didn’t know the steps were so simple to get in. I will keep this in mind because I have been thinking about making some money from my blog in the upcoming year. Can’t wait for you to monetize your blog! I’m very new into these things and stil have not figured out how to get out of the cheap wordpress account to a hosted site. Hello Aish, I would suggest calling your host or looking it up on Youtube! the part I’ve been struggling with it – do you reach out to the company and ask for things to promote or if they want to collaborate? or do you purchase something, hope you like it and write a review about it? Of course I want the product to be something I love so I can recommend it, I don’t know why that part is hard to me LOL. Hello Tiffany, it really depends on what you are promoting. Let’s say I use mac products and I decided one day to start a beauty blog, I most likely already own some things and I can just look for that affiliate. Depending on your niche, brands will start reaching out to you with products so you do a product review. Oh I wonder why, I signed up well before I started my blog. Give it another try! This is great advice. I am doing some of this but you gave me new info. I like share a sale, I just have to start actually using it more. I’ve been wondering if I should do Amazon or choose another affiliate program, I will definitely check out Share-A-Sale! You should definitely do both Bianca. I am a bigger believer in having multiple streams of income outlets! Thanks for sharing. I signed up for Share A Sale, but haven’t done much with it yet. Good tips.